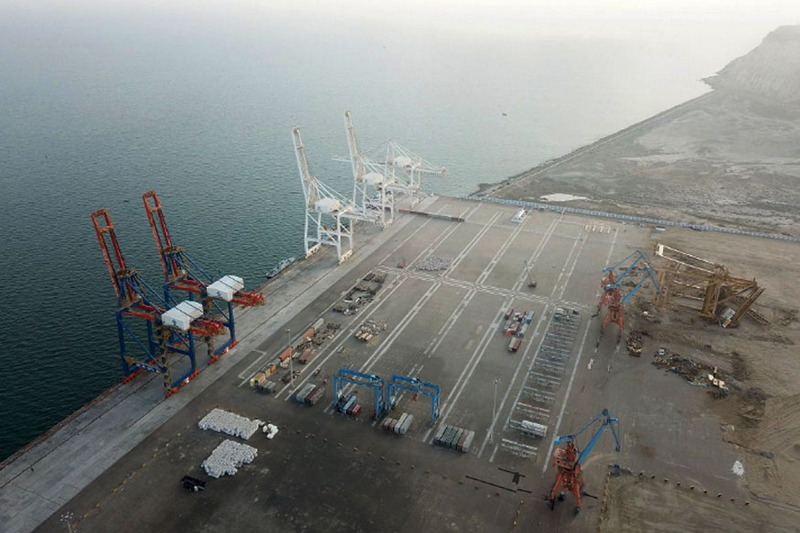 Amid uneven progress under the China-Pakistan Economic Corridor (CPEC), the PTI government has decided to give a push to neglected areas and declared development of Gwadar as its top priority, rekindling hopes of developing the country’s hinterlands. “The authorities concerned will urge the visiting high-level Chinese delegation to actively pursue Gwadar `projects,” said sources in the Ministry of Planning and Development. 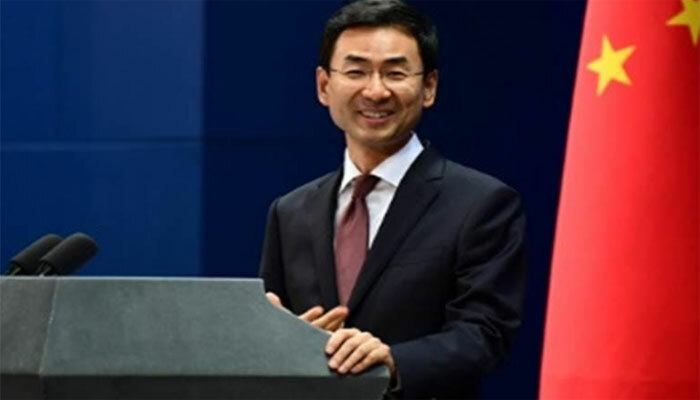 The Chinese foreign minister and Vice Chairman of the National Development Reforms Commission (NDRC) on Friday began his three-day visit to Pakistan. “During meetings with the Chinese delegation, the planning minister will urge China to fast track work on the New Gwadar International Airport, Gwadar Free Zone and Port and Gwadar Eastbay Expressway project,” according to the Ministry of Planning officials. Work on CPEC remained slow during the past eight months because of political transition in the country. Now both the Pakistani and Chinese sides have decided to hold meetings of respective working groups that will be followed by a meeting of bilateral Joint Cooperation Committee (JCC), tentatively scheduled for November in China. The meeting of the Joint Working Group on transport will also take place in the middle of October in China. During the last five years, the major focus had remained on construction of two eastern route roads and establishing coal-based power generation plants under CPEC. The last government neglected the western route of CPEC that can connect hinterlands of Balochistan and Khyber-Pakhtunkhwa. It also could not ensure progress on water and electricity supply projects in Gwadar, without which no industrialisation can take place in the port city. While taking his first briefing on CPEC on Thursday, Prime Minister Imran Khan stated that the development of western route of CPEC would have developed Pakistan’s under-developed areas. Contrary to a snail’s pace progress on the western route, the eastern route has been completed by over 60%. “The PTI government has decided to actively pursue projects in Gwadar and industrialisation under CPEC, Main Line railway and Karachi Circular Railway projects,” said sources in the planning ministry. 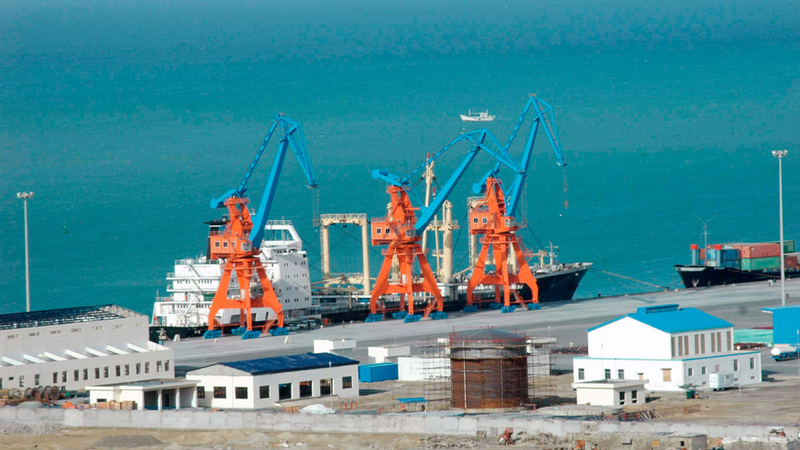 “The robust development of Gwadar under CPEC is a top priority of the new government with a special focus on rapid industrialisation in the strategically located port city,” said Minister for Planning, Development & Reform Makhdoom Khusro Bakhtiar on Friday. Bakhtiar presided over a steering committee meeting on the Gwadar Smart Port City Master Plan. The Gwadar Smart Port City Master Plan remains incomplete and work is now expected to be finished by the end of next month. The minister said, “Pakistan cannot afford to wait any longer as our economy does not have the luxury of time. Industrialisation in this port city is a low hanging fruit, considering its prospect of international connectivity and suitable cost of transportation,” he added. “We need to structure the Gwadar Industrial Zone with a kind of incentives that yield high rate of return,” he said while emphasising on the industrialisation model that should have an inclusive nature vis-a-vis the private sector. 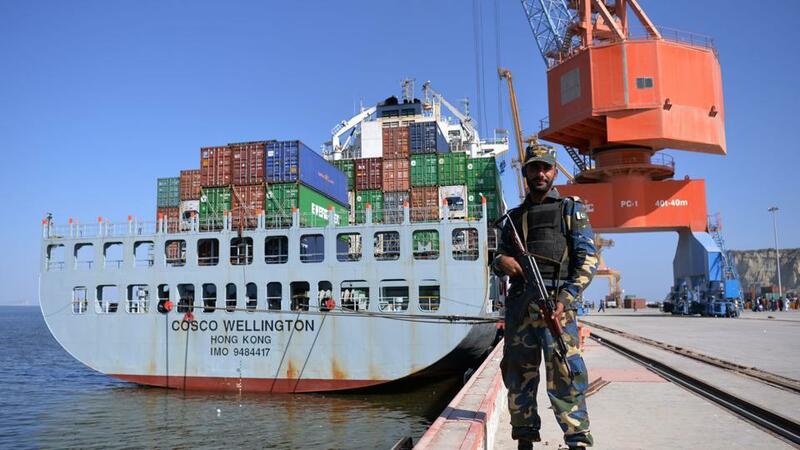 However, work on the Gwadar Free Zone was also falling behind the schedule, as the authorities concerned have yet to transfer land to the Chinese authorities, which is currently under the control of the Navy and the Coast Guard. Bakhtiar said Gwadar could be transformed into a transshipment hub to explore opportunities of the blue economy. “We need to have in place all prerequisites for that purpose which should include provision of water, energy, road and railway connectivity,” he added. There has been criticism in the past on financing modalities of CPEC. A few days ago, economist Dr Atif Mian had said there was a blanket ban on any objective assessment of CPEC. 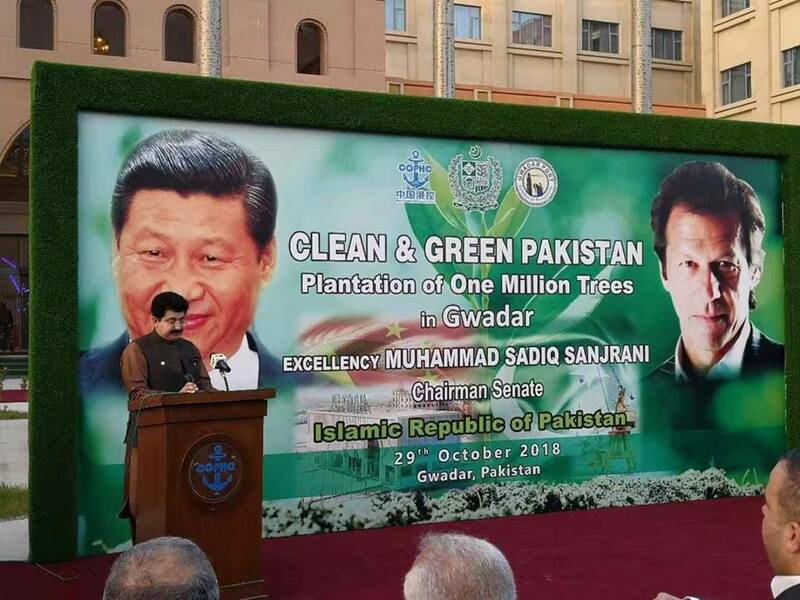 He said the media also feed the frenzy that CPEC was a “game changer”, which led to development of a big bubble in the port city (currently largely sand) of Gwadar. Dr Mian said that Pakistani government funded large infrastructure projects through China’s Belt and Road Initiative, which became one of the reasons for external debt rise. The borrowing raised domestic demand “artificially”, making Pakistan more expensive and less competitive globally, according to one of his tweets. He criticised the idea of borrowing from outside for building infrastructure or institutions. Dr Mian argued that because of this approach Pakistan suffered an extreme version of Dutch Disease. He argued that deals have to be structured properly, with proper macro-prudential framework. “Unfortunately, none of that was done.